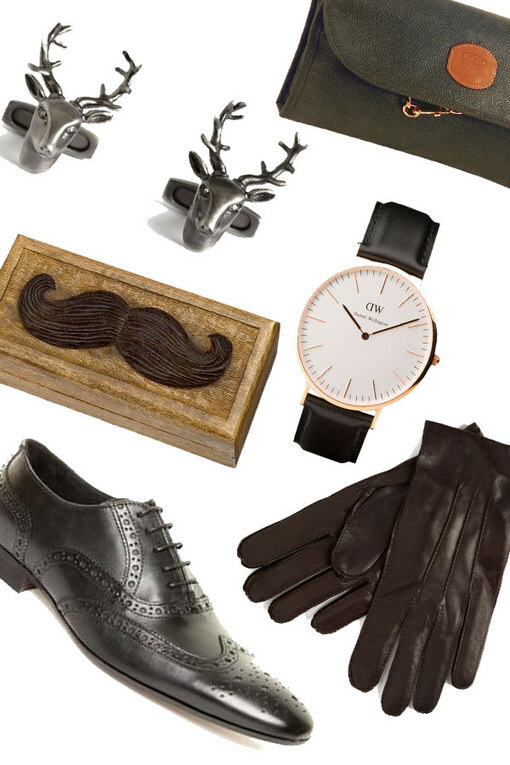 We all know the men in our lives are the most difficult to buy for which is why we’ve rounded up the best Christmas gift ideas for men. Whether you're spoiling your lover, your Grandpa, your dad or your bro, there's a perfect pressie to be found in our edit of the most man-pleasing pressies. There’s everything from watches to kitchen goods to driving experiences and beauty treats for boys. Who says Christmas 2013 has to be all pants and socks?